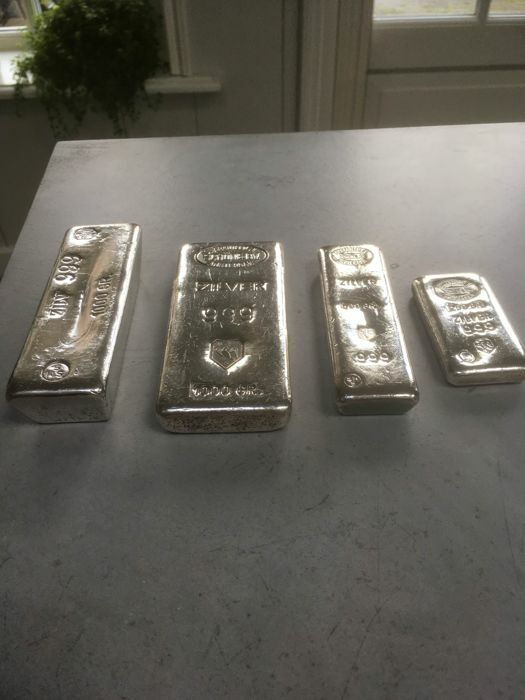 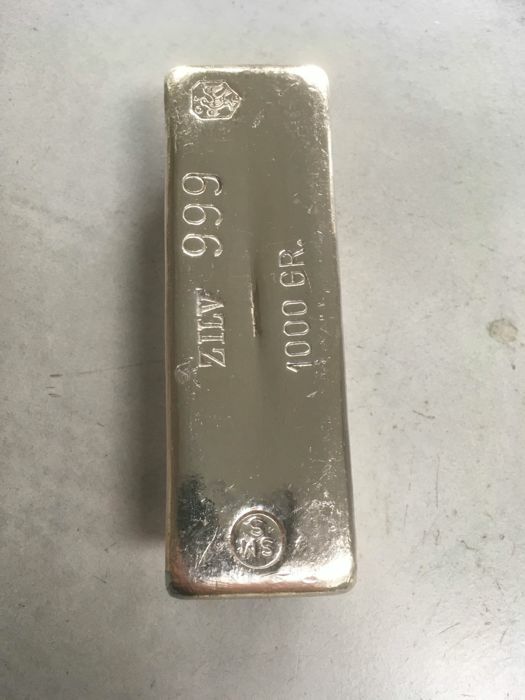 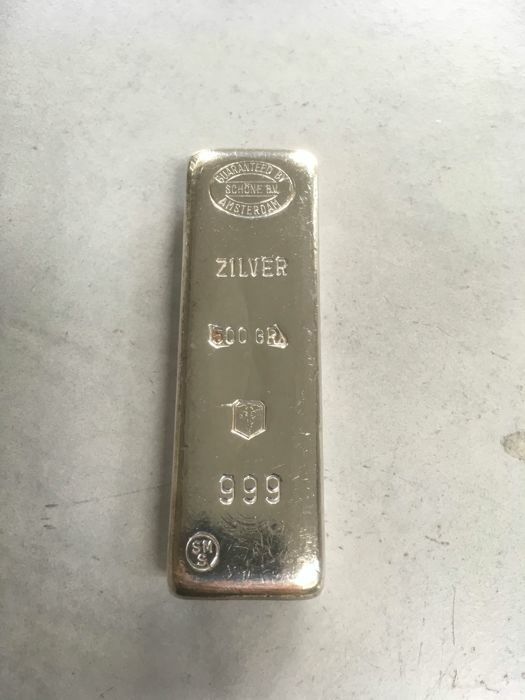 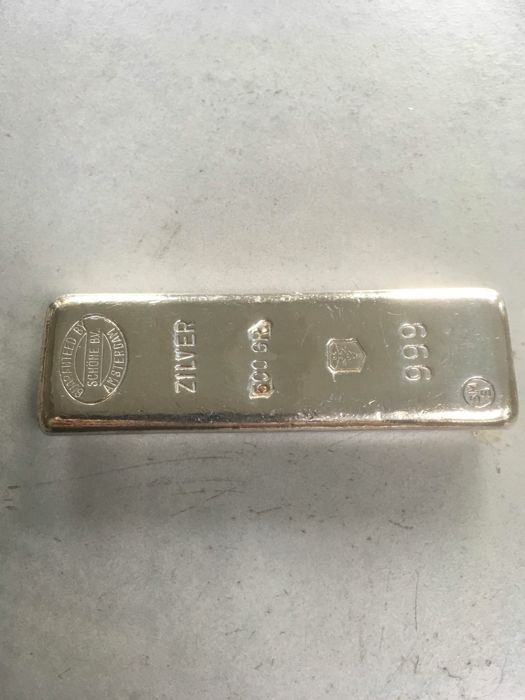 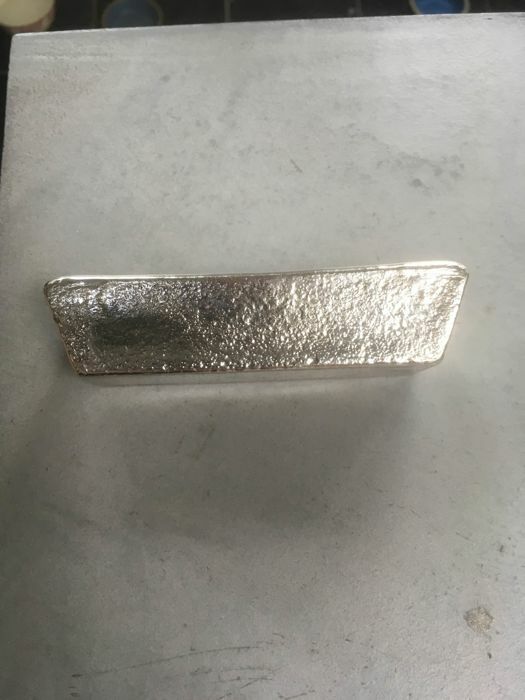 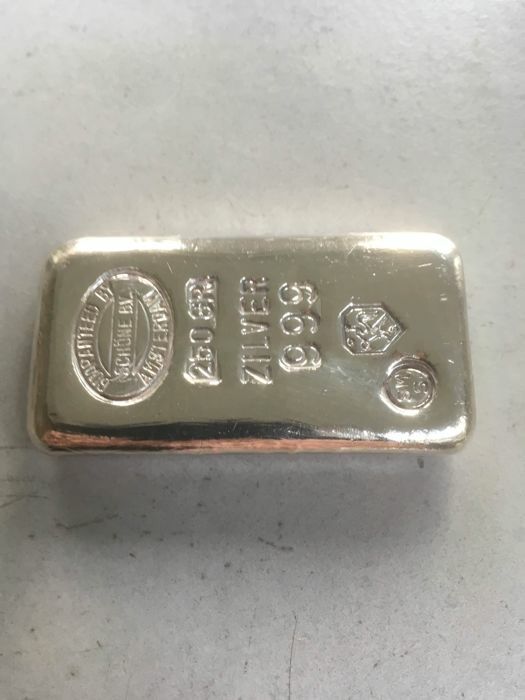 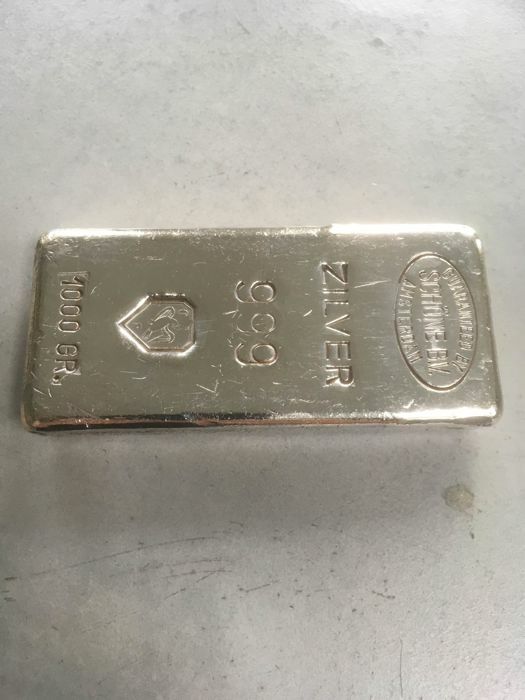 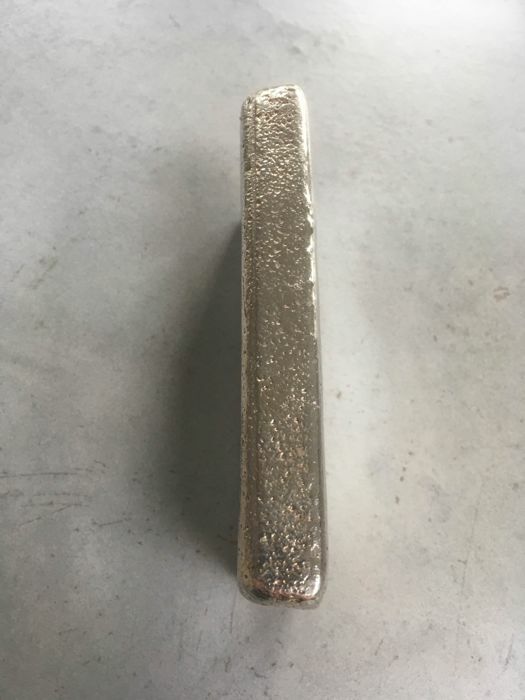 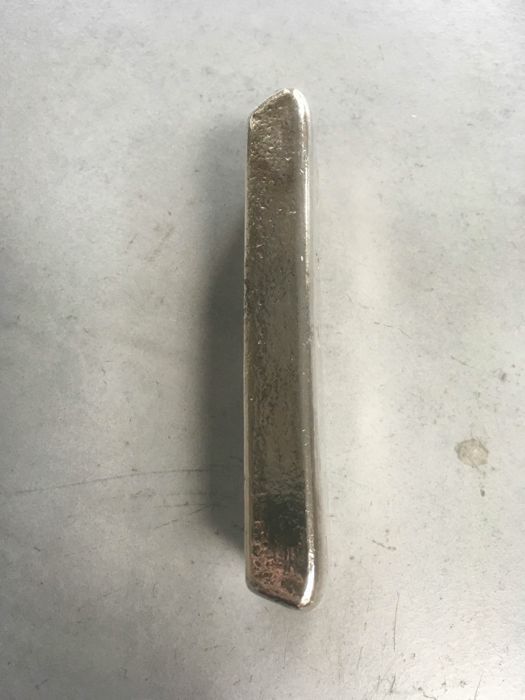 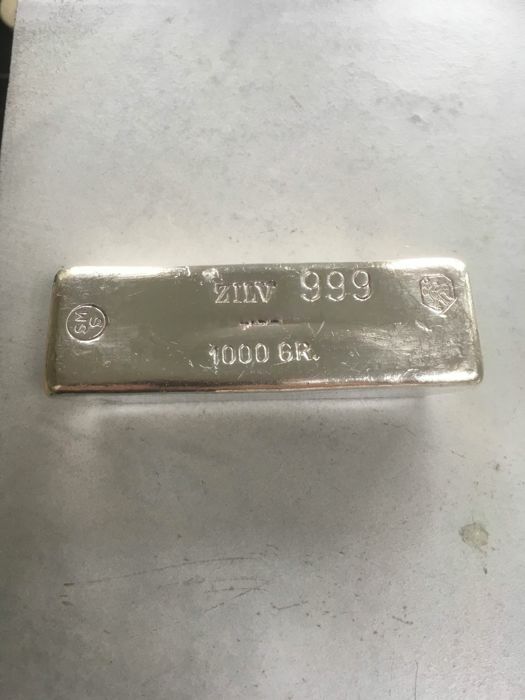 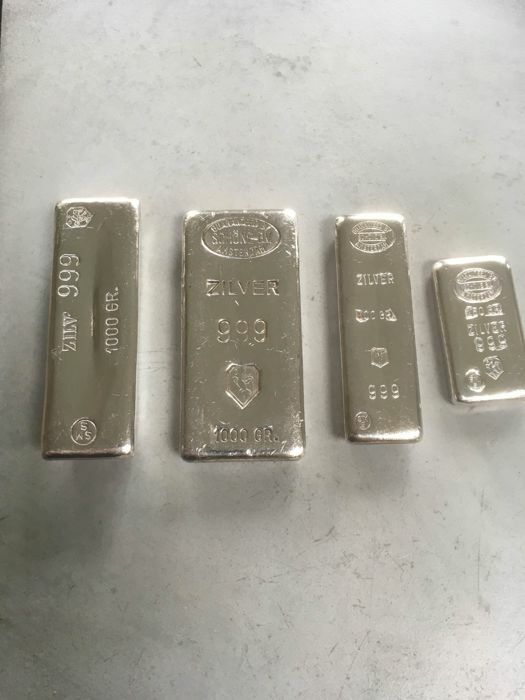 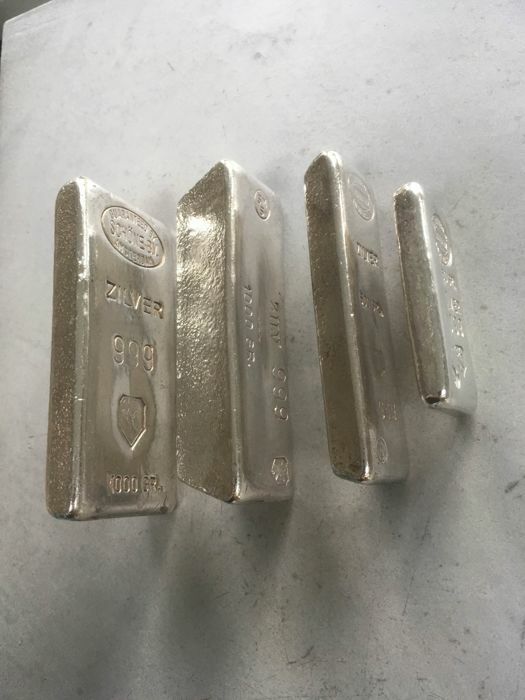 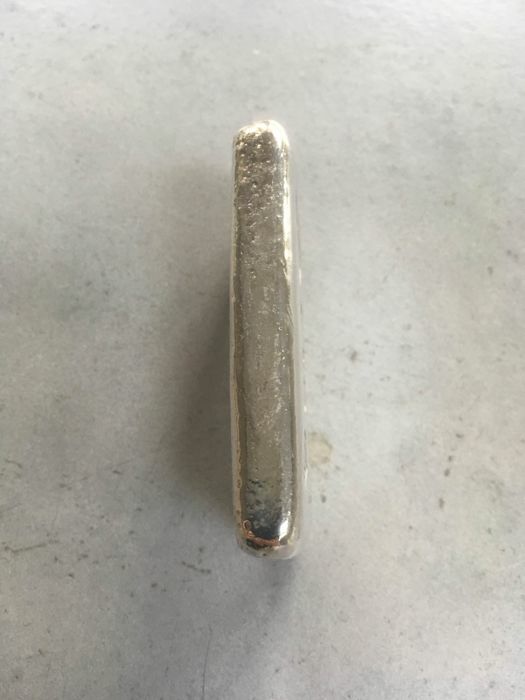 4 beautiful vintage cast silver bars. 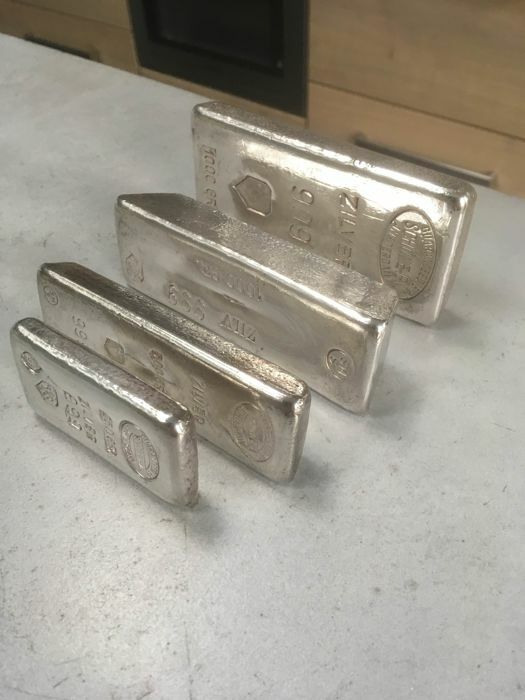 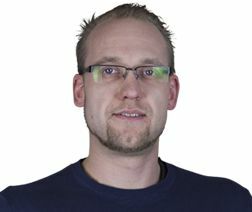 4 different versions. 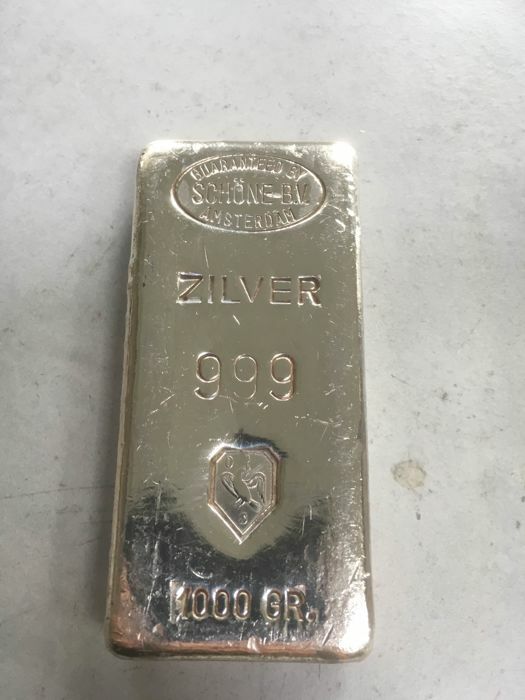 Must-have for every collector/silver enthusiast. 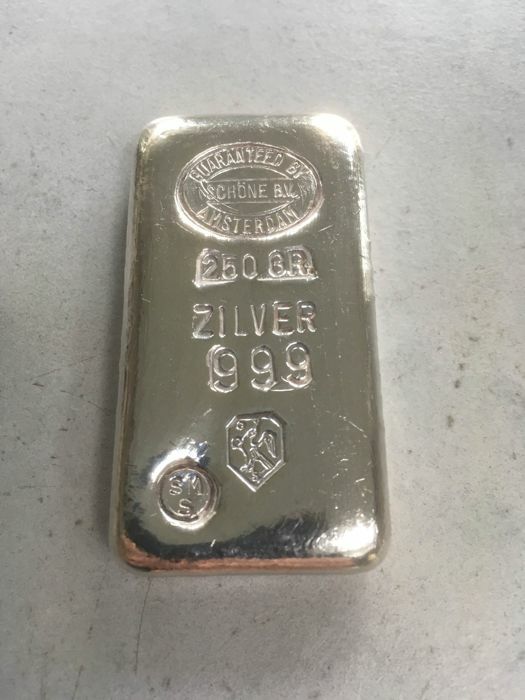 Rarely sold in 1 offer.